Hill Country Motorheads, LLC is a vintage motorcycle museum located in Burnet, Texas – the “Bluebonnet Capital of Texas” in the beautiful Texas Hill Country and Highland Lakes area, just north of Austin. Hill Country Motorheads joins just a handful of motorcycle museums operating in Texas and displays over 7000 square feet of vintage Street Bikes, Motocrossers, Trials, Flat Trackers, Drag Racers, Choppers, other genres of motorcycles and memorabilia mostly from the 1960’s and 1970’s. You will notice the heavy emphasis on racing. For the Harley diehards, we do have some cool old HD’s to enjoy! Hill Country Motorheads is not your typical antique motorcycle museum. 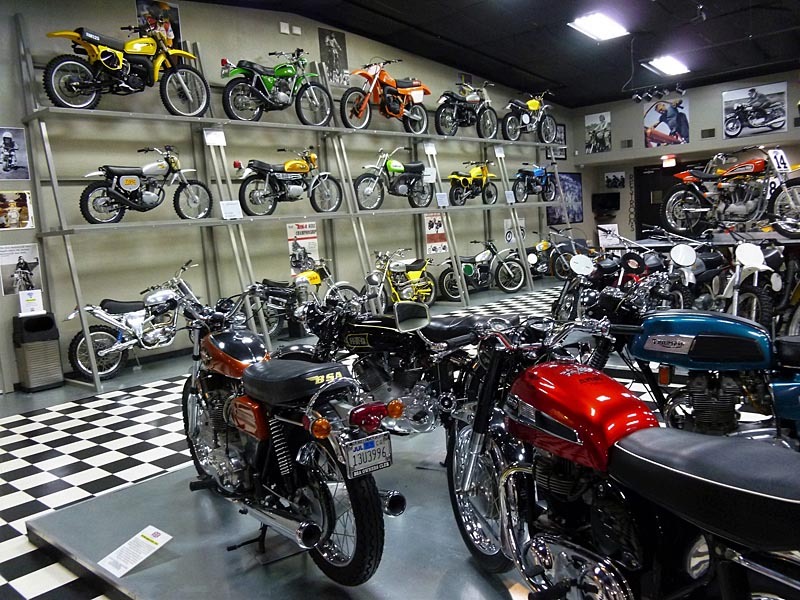 With over 200 motorcycles in the collection, the museum regularly showcases more than 70 bikes of many brands from around the world. There are also some pre-60’s bikes on display and we welcome consignments if they fit the museum theme. While you’re here, please relax in the lounge, play some pool, have a soft drink and snacks, watch the big screen TV’s and enjoy all the memorabilia on the walls and vintage bikes scattered throughout the facility. There is plenty of paved parking for all sizes of vehicles, trailers and bikes. Hill Country Motorheads is also a great “destination ride and drive” and is located in close proximity to Luckenbach, Llano, Austin, Fredericksburg, San Antonio and the famous and challenging “Twisted Sisters” highways. 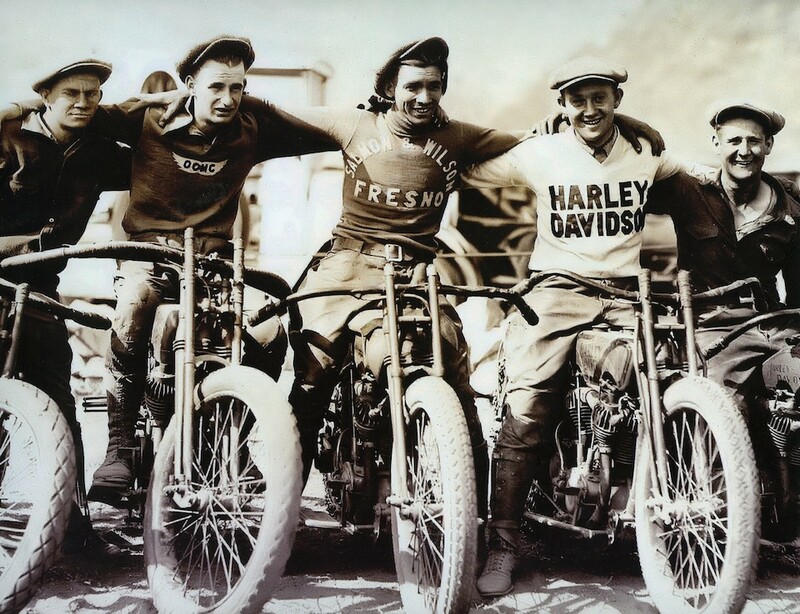 Owners Pat & Janell Hanlon invite you to come spend some time at the museum to take a walk through time and experience the “history of the best days of motorcycling” .